Rocks Don't Move, Unless We're Foolish Enough to Try and Move Them Ourselves. The Memorial of Saint John Vianney, Priest. • Matthew 9: 35—10: 1. …or, any lessons from the common of Pastors for One Pastor. • II Corinthians 7: 1-10. 10:50 AM 8/4/2016 — Yesterday we were discussing God's permissive will, and the importance of docility before the will of God, whose ways are not our ways, and I had left you with a verse from the Blessed Apostle Paul's Epistle to the Romans: “Who has ever understood the Lord’s thoughts, or been his counselor? (11: 34 Knox). You and I saw in that a way to understand our Blessed Lord's curious treatment of the woman featured in yesterday’s Gospel lesson, who had traveled a great distance to seek our Lord's help for her daughter, and whom the Lord seems to treat very badly at first, but for the purpose of giving an instruction to both her and to His disciples who witnessed the incident. 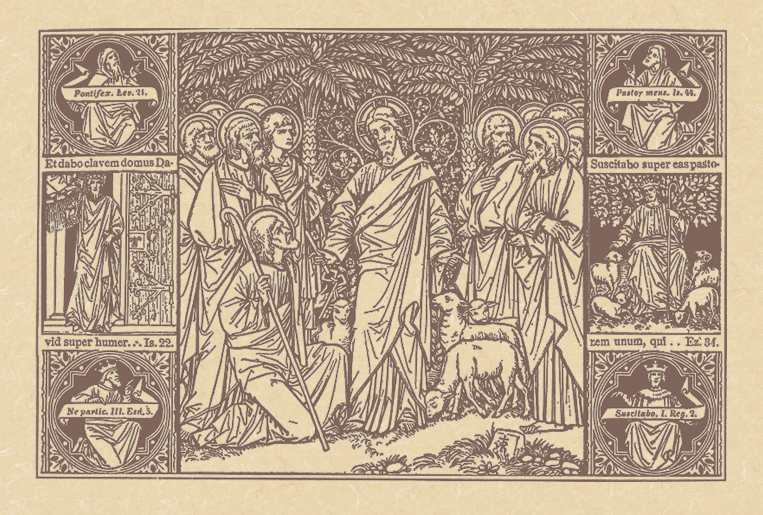 It just so happens that today's Gospel lesson picks up where yesterday’s left off—not exactly but almost—and puts the whole theme of the last few week's into perfect context; for, today, our Blessed Lord explains why it's so important to be docile before the permissive will of God: because He's God! But, like any good teacher, He doesn't just come out and say it; he plays Socrates, and teaches by asking questions, in this case the quintessential question with which every Christian is confronted at some point in his or her life: “Who do you say that I am?” (Matt. 16: 15). But it's interesting to note how He does this: He begins the process of teaching not by asking His disciples who they think He is, but who other people think He is. Two thousand years before psychology was invented, our Lord is a psychologist: He knows that, when you confront someone directly and ask them bluntly what they think, they're going to be defensive and throw up a wall and evade the question; so, He asks them not who they think He is, but “Who do people say that the Son of Man is?” (v. 13 NABRE). By taking them out of the equation, they don't become defensive because He's not asking them about themselves. Not having anything to be defensive about, they feel free to say whatever is on their minds, so they give him a whole catalog of answers: “Some say John the Baptist, others Elijah, still others Jeremiah or one of the prophets” (v. 14 NABRE). But He's not done: now that He's got their defenses down and in a talkative mood, then He confronts them with the personal question: “Jesus said to them, And what of you? Who do you say that I am?” (v. 15 Knox). 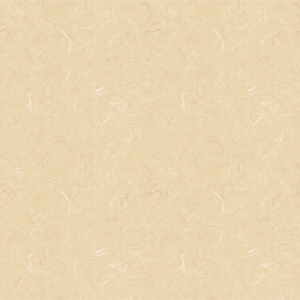 Think back to your school days: Sister is in a particularly surly mood. She's firing out questions, ruler in her hand, and woe betide your knuckles if she calls on you and you get the question wrong. But there's always that one annoying kid in the room who thinks he knows everything, who is always the first to shoot his hand up in the air, and whom Sister thinks is the greatest thing since sliced fruitcake. You hate his guts, but on an occasion like this he has his uses; so, you all look at him as if to say, “You handle this one.” So the disciples all look at Simon. Why Simon? He's the favorite. True to form, glorying in the moment, Simon answers the question. Thanks be to God (no pun intended), he gives the right answer: “Thou art the Christ, the Son of the living God” (v. 16 Knox). And the Gospel goes on to show us what most everyone regards as the meat of this Gospel lesson: our Lord rewards Simon by changing his name to Peter, which means “Rock,” appointing him Prince of the Apostles and head of the Church, and giving to him the metaphorical keys to the kingdom of heaven, providing the Scriptural basis for Papal Infallibility. All well and good. Long live the Pope! But, there's more to this lesson than a Biblical defense of the Papacy; equally important is the question asked by our Lord. Jesus isn't just asking Peter; He's asking all of us: “Who do you say that I am?” And all of us are going to have to figure out how we're going to answer that question, because the consequences of giving the wrong answer are a lot more serious than a ruler to the knuckles. Those who cling to a purely secular and social interpretation of the Gospel would see Jesus as a social and political teacher Who inspires us to be concerned for the poor and the downtrodden and the oppressed; but I doubt they would see Him as any kind of god to whom is owed worship and some form of personal, moral commitment. By contrast, in a previous life I once had a Buddhist coworker who saw in Jesus a spiritual guru with great mystical teachings to impart, but with no understanding of Jesus having any kind of message beyond being at peace with ourselves. The bottom line is: we do not have a right to invent Jesus Christ: He is who He is regardless of what any of us think of Him. Saint Paul in the Epistle to the Hebrews: “Jesus Christ: yesterday, today and the same, forever” (Heb. 13: 8). It’s the same message I gave you last Sunday: We do not define Christ; He defines us. 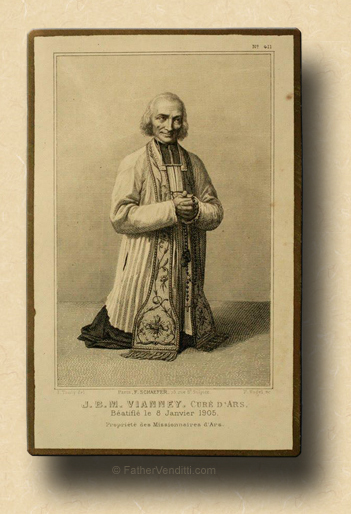 Today we are celebrating the memorial of Saint John Vianney, the Curé d’Ars, the patron saint of parish priests, and I’ve spoken of him so many times it would be superfluous to do so again, even on his feast. Everyone who’s ever written a biography of him has weighed in on why people would come from miles away to visit his small parish in the middle of no where: his reputation for austere living, the hours he spent in the confessional, the rumors of his private battles with Satan, the simplicity of his preaching. He wasn’t a great preacher, and many of his sermons were read out of books; in fact, he struggled with his studies in the seminary, and had his ordination delayed for a while because they were concerned that he just wasn’t smart enough. But he wasn’t as simple a soul as most people thought; he was simply convinced of the simplicity of the Gospel, and preached a Christ Who was always the same. He never saw the need to continually make everything appear new and exciting, an annoying habit which has infected the Church of late, from the Pope on down. In today’s Gospel lesson, Jesus chose Simon’s new name for a reason: rocks don’t move, unless we’re foolish enough to try to move them ourselves; and, our Lord wasn’t about to build His Church like the house built on sand in one of his parables (cf. Matt. 7: 26). Let us pray to the holy Curé d’Ars that both we, and the Church, may stand firm on the rock of an unyielding faith. * The founder of the Order of Preachers was born Dominic Guzman in Spain. 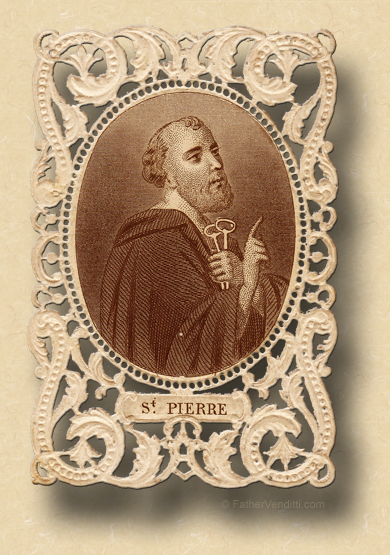 He opposed the errors of the Albigenses, contributed to devotion to the Holy Rosary, saving the Western Church from heresy and anarchy, dying in 1221. ** The Seven Holy Children, all blood brothers, were sealed alive in a cave as punishment for their faith by the Emperor Decius c. 250. An ancient legend claims that, after three hundred years, they came out alive; however, note that this same story is told in the Quran regarding three Muslim brothers. Eudoxia (or Eudocia), a nun, lived under Emperor Trajan (98-117), and was martyred at Heliopolis in Lebanon.